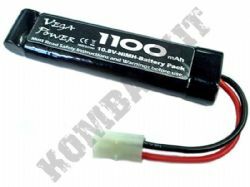 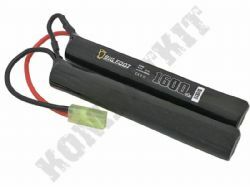 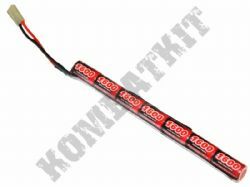 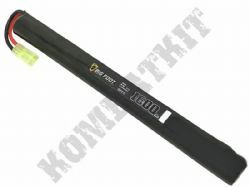 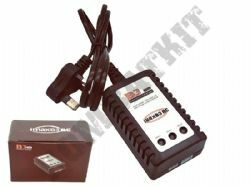 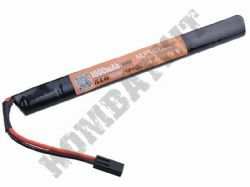 KOMBATKIT stock airsoft batteries & battery chargers for 6mm electric BB pellet guns. 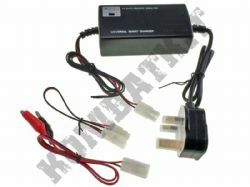 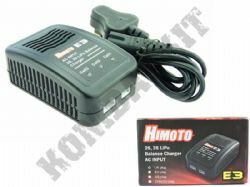 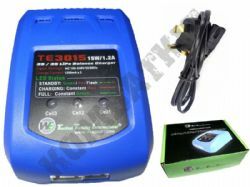 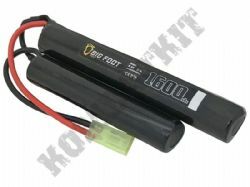 We stock rechargeable power packs for electric airsoft rifles, machine guns, AEGs, AEPs & electric airsoft pistols. 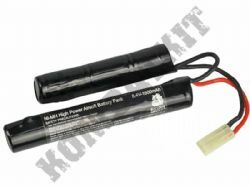 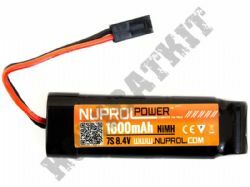 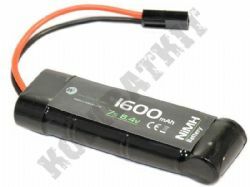 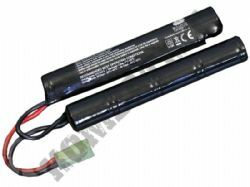 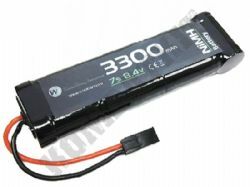 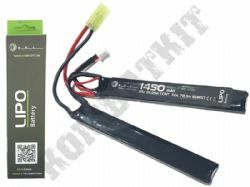 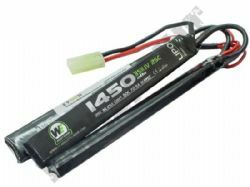 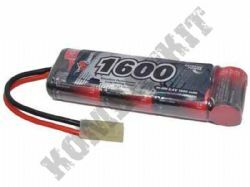 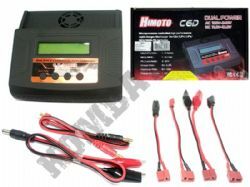 We have NiMH, LiPo & Life airsoft gun battery power packs, in a choice of voltage & mAHs outputs, plus airsoft specialist batteries such as nun chuck & AK47 stick style. 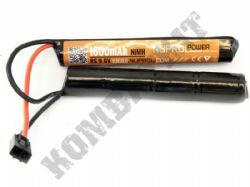 To recharge your airsoft batteries we offer a full selection of airsoft electric battery chargers, with full auto basic chargers for Ni-Mh power units & balanced chargers for Li-P0 & Li-Fe packs. 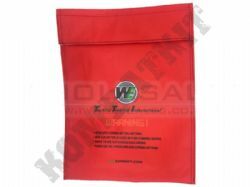 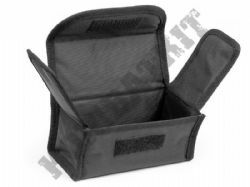 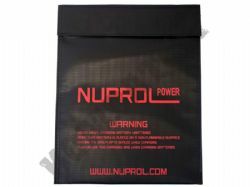 We also stock safe charging bags & fireproof pouches for LiPo’s, plus a full selection of battery accessories, including voltage meters, deans & Tamiya style plugs & connectors. 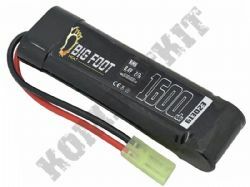 We stock airsoft batteries from all the leading brands, WE Airsoft (Wei Tech), Nuprol Airsoft, Vapex, Bulldog, Big Foot plus many more. 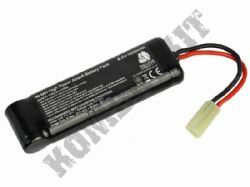 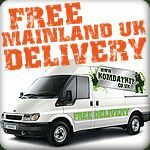 All our airsoft gun batteries & battery chargers include FREE DELIVERY to the UK mainland.